The Harvard Athlete Medical Mentorship Program (AMMP), founded by Dr. Stephen J. OBrien '77, former Harvard football quarterback, and Olivia Abbate '14, Captain of Harvard Women's Track Field, is a program that gives Harvard student-athletes a chance to shadow a physician for one day. Our goal is to provide Harvard athletes, who are interested in medicine, exposure to clinic and research environments. Harvard supports a successful Division I athletics program with 42 varsity sports. Harvard student-athletes diligently manage their time between school and sport, exemplifying passion and commitment in the classroom and on the field. Student-athletes have extremely time consuming schedules that limit their opportunities to engage in other interests. We would like to foster an environment where alumni can offer current students advice on how to balance the demanding needs of athletics with the requirements of academics. We want to provide students with exposure to the medical field that they otherwise would not experience due to their demanding schedules. AMMP also connects students with current medical students who were former athletes in college. Medical students can provide advice and mentorship for undergraduate students, answering questions regarding how to study for the MCAT while in season, when to schedule interviews while in season, and which classes at Harvard College are most useful preparation for medical school. We hope that AMMP student members utilize this valuable resource in addition to the shadowing opportunities provided. 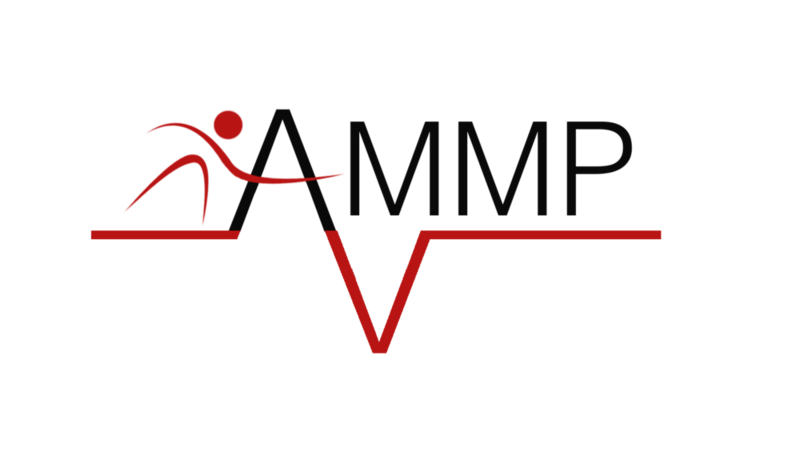 If you are interested in joining AMMP, learning more about the program, or know someone who would be interested, please do not hesitate to contact us.